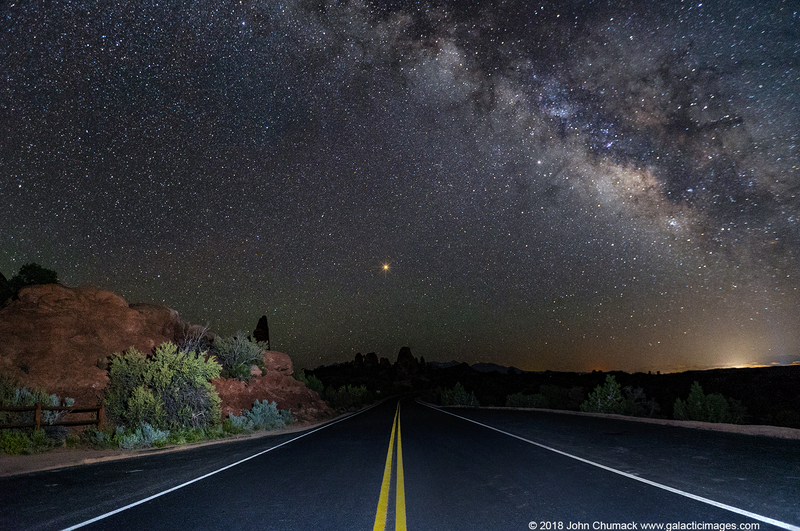 It has been surprising to receive emails from so many people inquiring as to why I have not written a post since December since it seemed obvious, at least to me, the last post needed no explanation as it was self evident it would be The End. I have appreciated the concern expressed from readers while continuing to be amazed at the number of people who continue reading previous posts long after I stopped writing. For example, on Saturday, January 19, 2019, a month after the last post, there were seventy views. The following day, Sunday, there were fifty four views. The number of readers has usually gone up on the weekend, but how to account for the fifty seven views on Thursday, the seventh of February? It boggles my mind…The fact is that I have grown old, and have myriad health problems to confirm that fact, one of them being a bad back which precludes me from sitting for hours while punchin’ and pokin’ at a computer. 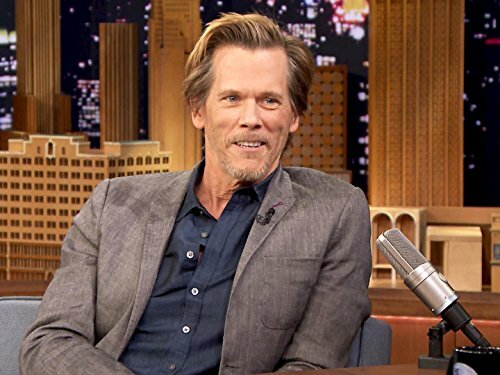 I have greatly admired the acting of Kevin Bacon. I recall reading years ago about how he would ride the New York subway watching and listening to the riders in order to better learn how to act. He obviously worked hard to learn his craft, but must also be extremely talented, as he is also a musician. Over the years I have lost count of the times I have been asked if I were related to Kevin. I actually debated about putting Kevin down as my favorite actor, but finally decided to go with Bogart, thinking maybe readers would think me prejudiced because of the name. 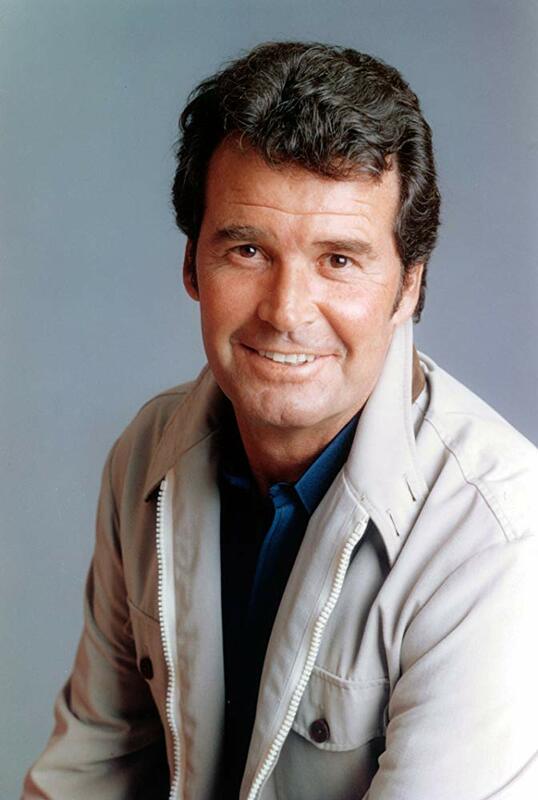 Another actor admired was James Garner. I debated before choosing Duke Ellington as my favorite composer. 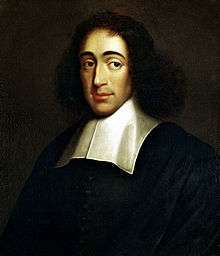 One reader thought a composer should be someone who composed classical music. 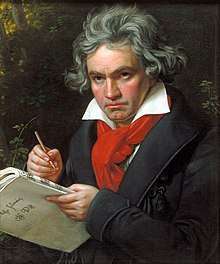 For him I will say that my favorite, and the greatest classical composer of all time, was Ludwig van Beethoven. 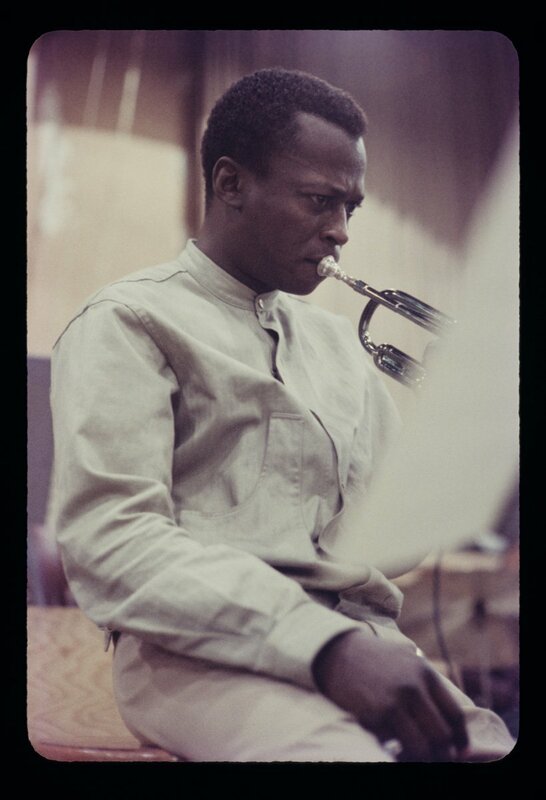 was a fabulous composer, maybe the greatest of all time. 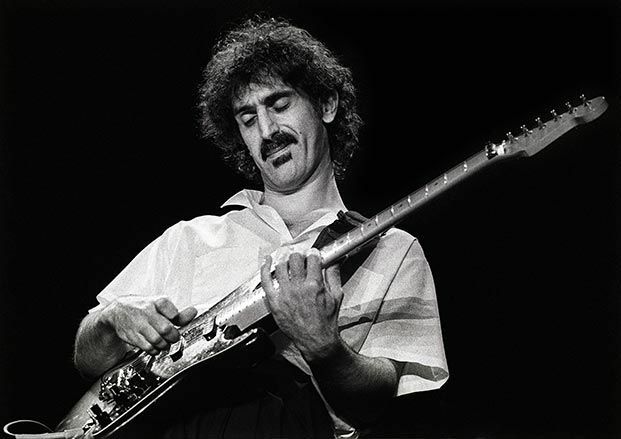 I thought long and hard before choosing Mr. Ellington, but in his own way, Zappa was just as towering figure as was Duke. Yes, I like the title as the color blue has always been my favorite color. 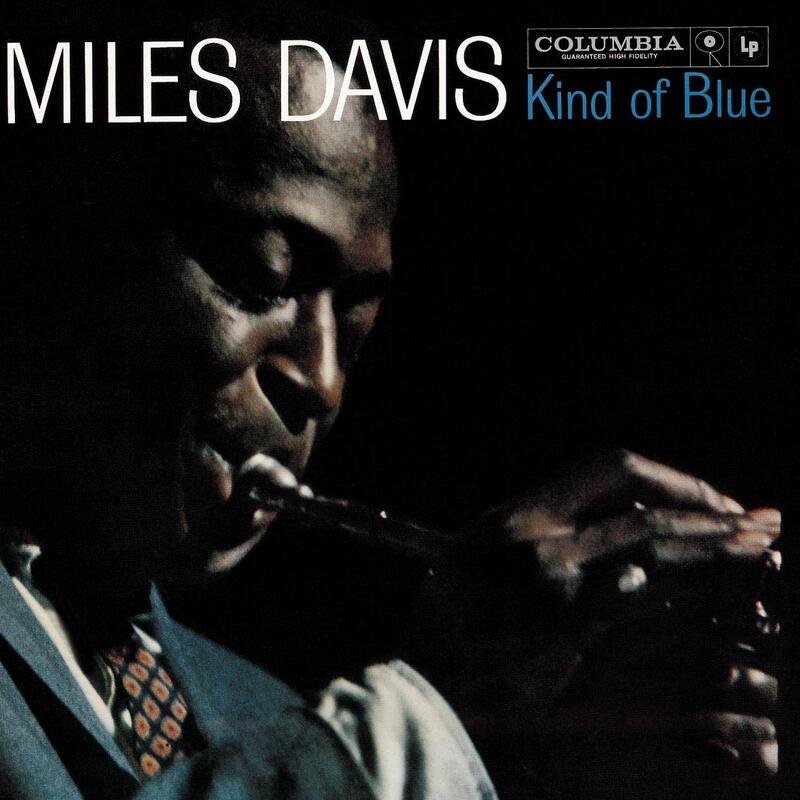 There is a reason so many consider Kind of Blue to be the best jazz record of all time. But the game that I consider to be the best was the penultimate game won by Bobby, game thirteen. After Boris had taken a 2-0 Bobby had completely dominated, winning the next five decisive games, bringing the score to 5-2 in favor of Bobby. In the next game Boris stunned Bobby, who had taken the proverbial poisoned pawn, by winning, bringing the score to 5-3. 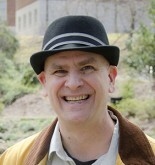 Boris held the draw in game twelve, setting the stage for game thirteen. Bobby no doubt shocked Boris, and the entire world of Chess, by playing Alekhine’s defense in what turned out to be a glorious battle between two titans. After Bobby won there followed seven hard fought battles which ended in a draw, until Boris resigned game twenty one. After winning game eleven Boris might have had ideas about mounting a comeback, but Bobby disabused Boris of any such notion when winning game thirteen, a masterpiece. but the party will eventually end. This is dedicated to a wonderful woman who, all too briefly, was my PAL. This article is just for you. Stay blue!